Creates a buildable finish and defined application. 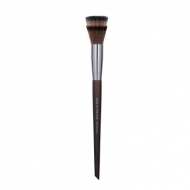 Flat Blush Brush 146 is a Make Up For Ever is a straight-head blush brush to provide a accurate application. 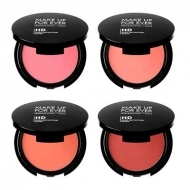 It offers buildable finish, adds color and illuminates your complexion. The brush original shape offers top smoothness and ease of application.